The designer, and his lab. From planning experimental furniture collections to producing custom-made kitchens, bookshelves and unique pieces, designer Giacomo Moor deals with the duality of design and production through his working approach. In his Milanese workshop, Moor executes and refines ideas: he designs products for companies, creates limited editions for design galleries and produces one-of-a-kind pieces for private clients, always supervising the entire creative process. In 2016 he is nominated Best Young Designer 2016 by Elle Decor Italia at EDIDA and is granted the Best Young Designer prize from Salone del Mobile.Milano Award. The following year, he wins the Wallpaper Award with Kit del Legnamè. 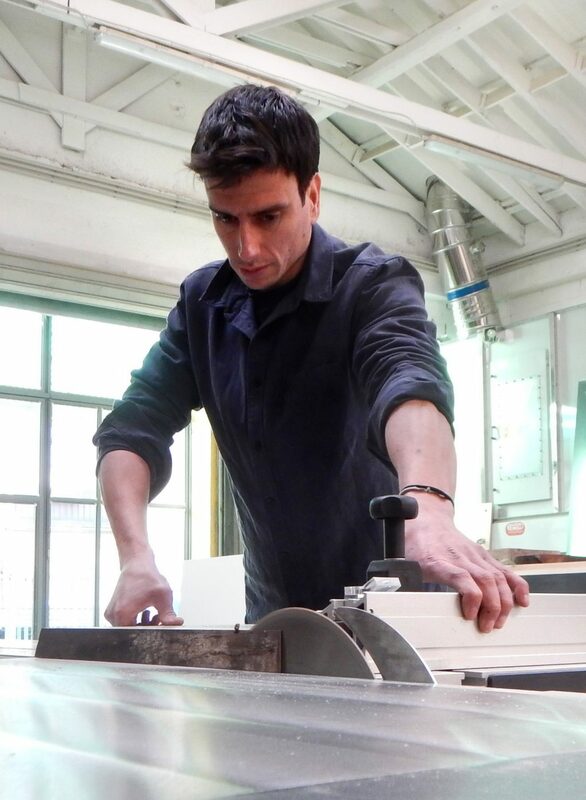 Born in Milan in 1981, Giacomo Moor begins to work in a carpenter’s workshop at an early age. 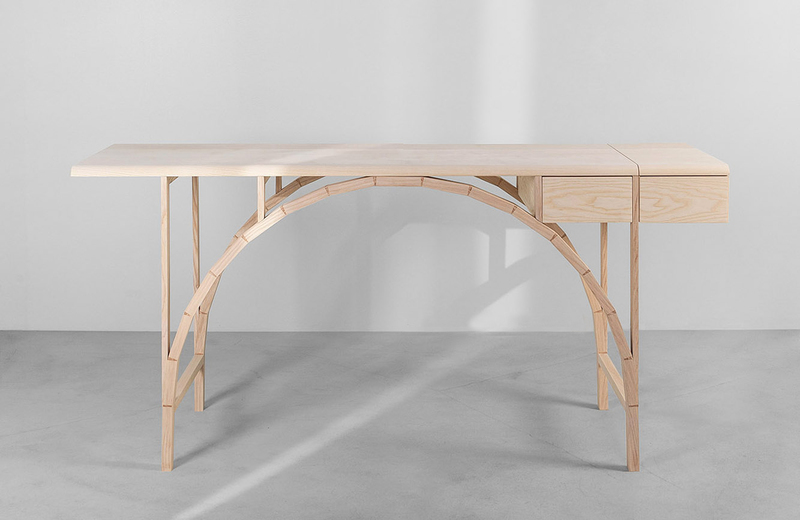 During his years at the Politecnico University in Milan, under the guidance of professor and architect Beppe Finessi, he starts to bring together rigorous planning with his fascination for the beauty and versatility of woodworking. In 2011, after majoring in Design with a final dissertation on wood called “Valuable Imperfections. Cabinetmaking, from sculpture to design” published by Abitare, Giacomo Moor opens his studio with his partner Aurelie Callegari. Today, his lab has become an articulate and multidisciplinary facility, a place of exchange and growth. Here, alongside an additional team of designers and carpenters, Moor exploits expertise, innovation and research as well as traditional working methods and utmost craftsmanship to fulfil the needs of a variety of clients. 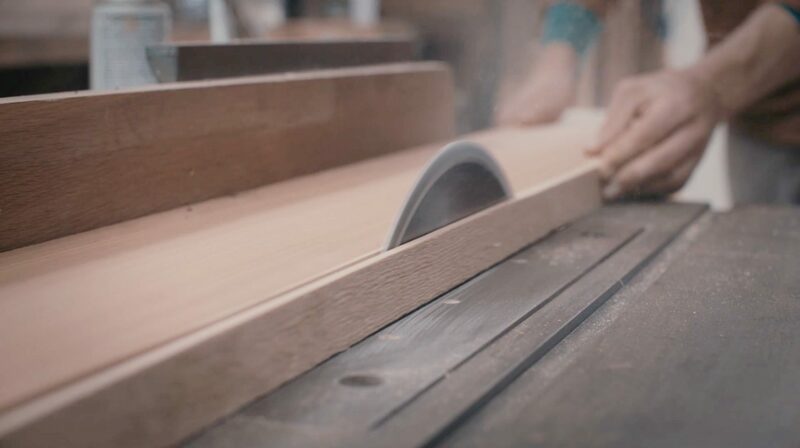 Always striving to improve his woodworking techniques, Moor combines the precision in design with the hands-on experience of an artisan, articulating his work in three main areas: Limited, Industrial and Bespoke. between walnut geometric blocks and reticulated iron structures, which recall architectural shapes, urban landscapes, light skyscrapers, stylized metropolis. Palafitte is a system of seven pieces of furniture made for Project B gallery, utilising laminated bamboo, brass and sandblasted glass. An airy collection born from the study of bamboo’s vegetable fibre and inspired by the verticality of stilt water houses and the gracefulness of flamingos. The Vapore collection, designed for Luisa Dalle Piane gallery, is a reinterpretation of the antique technique of solid wood steam bending. 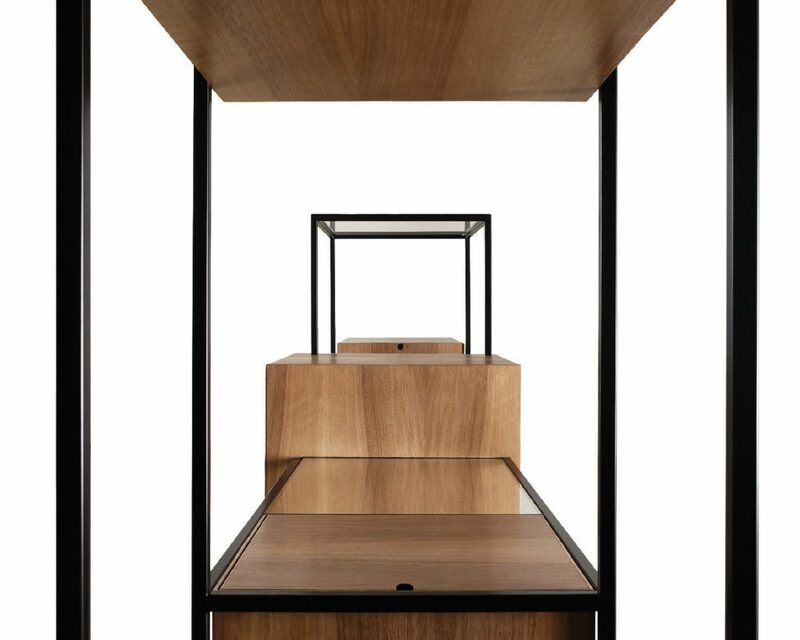 The limited edition range evokes landscapes where continuous lines of beech wood are bound with glass panes and wood volumes in a unique tension system, in which all elements are functional to one another. Focusing on the design and development of products for the international market, Industrial is the area dedicated to design companies. 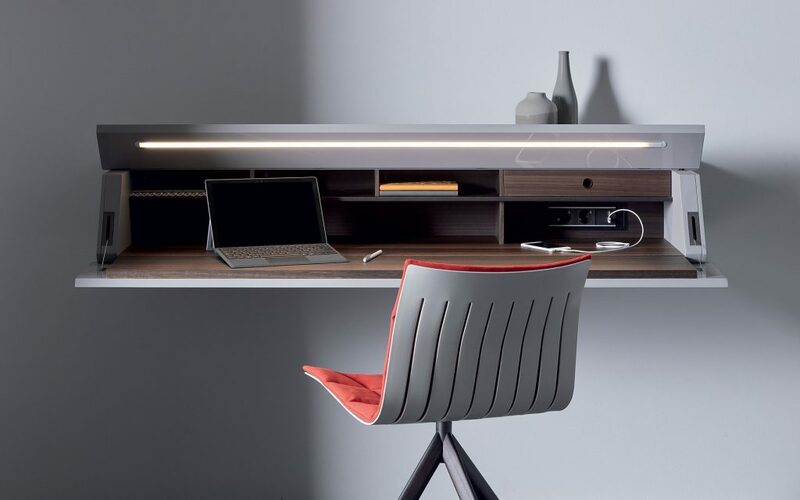 Moor’s empirical and committed approach, along with his ability to combine technical and aesthetical skills, anticipating issues usually related with processing and production, are important added value features for the furniture industry. Once a brief is agreed upon, Moor designs and develops the product often co-producing a single joint or the complete prototype with the company, thereby providing a unique know-how and maintaining a continuous dialogue with the client regarding the project’s evolution. With a workshop on the ground floor and a design area on the first floor, Giacomo Moor Studio, is the place where ideas come to shape, where designs materialize into prototypes and made-to-order products. Bespoke projects are devised and produced by a skilful team of designers and carpenters able to suit the needs of a vast range of clients, ranging from interior architects to private clients. 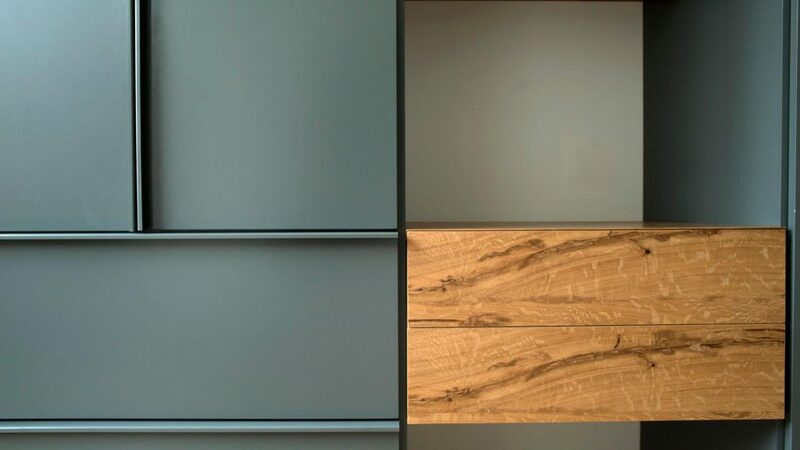 From the customization of furnishing elements to the production of kitchens, tables, bookshelves and wall units, Giacomo Moor Studio aims to involve the client in every stage of the process, offering tailored solutions and assuring the utmost quality during the entire project’s development. The lab, not far from Milan’s centre, is a unique city reality where clients can closely follow the evolution of their product, from prototype to final assembly.